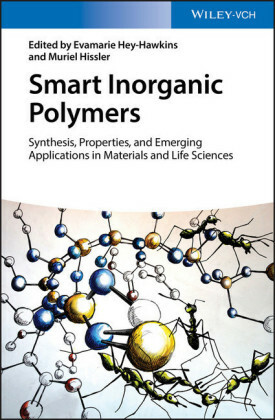 This doctoral thesis explains the synthesis and characterization of novel, smart hybrid nanomaterials. 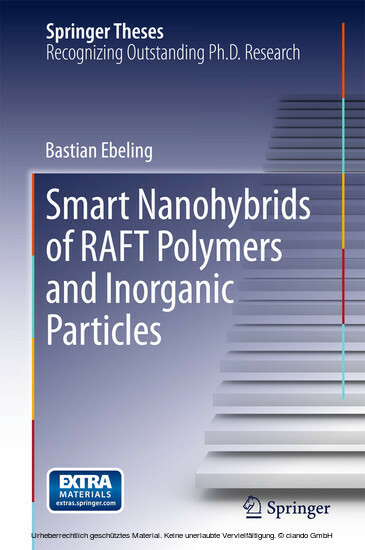 Bastian Ebeling combines in this work synthetic polymers with inorganic nanoparticles from silica or gold. 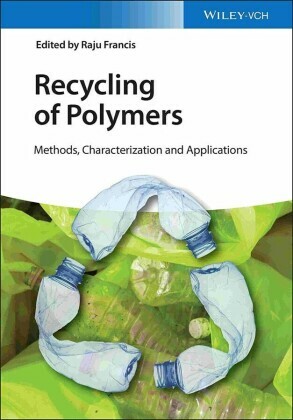 The first chapters offer a comprehensive introduction to basics of polymer science and the applied methodologies. 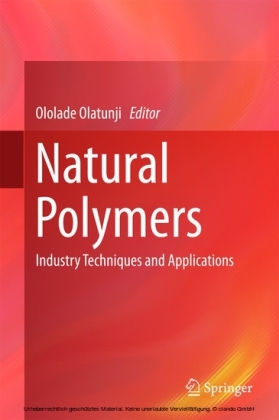 In following chapters, the author describes in detail how he systematically tailored the polymers using reversible addition-fragmentation chain transfer polymerization (RAFT) for combination with inorganic nanoparticles. 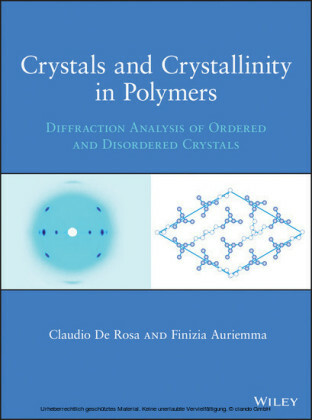 This work also unravels mechanistic, thermodynamic, and structural aspects of all building blocks and reaction steps. The method described here is simple to perform and opens up pathways to new sets of nanohybrid materials with potential applications as sensors, in energy conversion, or catalysis. Readers will find a unique picture of the step-by step formation of new complex nanomaterials. 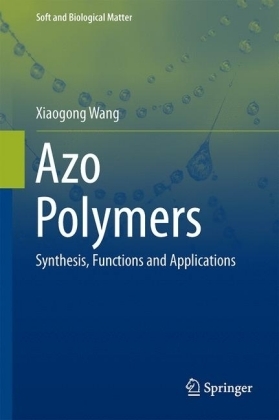 It offers polymer scientists a systematic guide to the formation and synthesis of a new class of responsive nanomaterials.